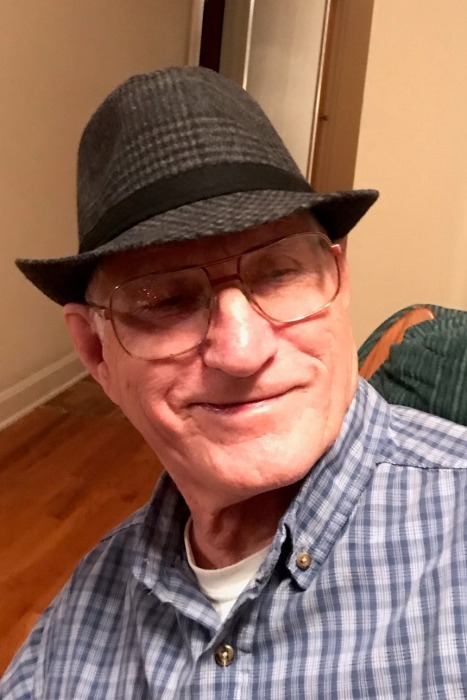 James “J.D.” Rathbone, age 78, of Greeneville, passed away peacefully Friday morning. He was born on July 23, 1940 in Wolf Creek, TN, and he grew up in Hot Springs, NC. He graduated from Hot Springs High School. During J.D.’s career, he was most proud of the impact he had on young people, while he taught at Greene County Vocational School. He was the director of Adult Education Program before his retirement. After he retired, he started a custom woodworking business. Survivors include his wife of 57 years: Mary Morgan Rathbone; daughter and son-in-law: Teresa and Doug Bradley of Mt. Holly, NC; granddaughter: McKenzie Rankin and husband, Sean of Durham, NC; grandson: Mitchell Bradley of Mt. Holly, NC; one brother: Ken Rathbone; one sister: Mary Fisher; several nieces and nephews. He was preceded in death by a daughter: Jennifer Rathbone, who died August 6, 2018; parents: Dannie and Celia Rathbone; one brother: Hugh Rathbone. The family will receive friends from 6 – 8 p.m. Sunday at Doughty-Stevens Funeral Home. Graveside services will be held at 11 a.m. Monday at Harris Memorial Cemetery with the Rev. John Buchanan officiating. Family and friends are asked to meet at the cemetery. The family wishes to express a special thanks to the staff of Life Care Center of Greeneville.